Thank you for visiting Cake In The Afternoon. We ask that you please take a few minutes to read these terms and conditions prior to ordering any goods from our web site. These terms and conditions govern the use of this web site and the purchase of any products from it. 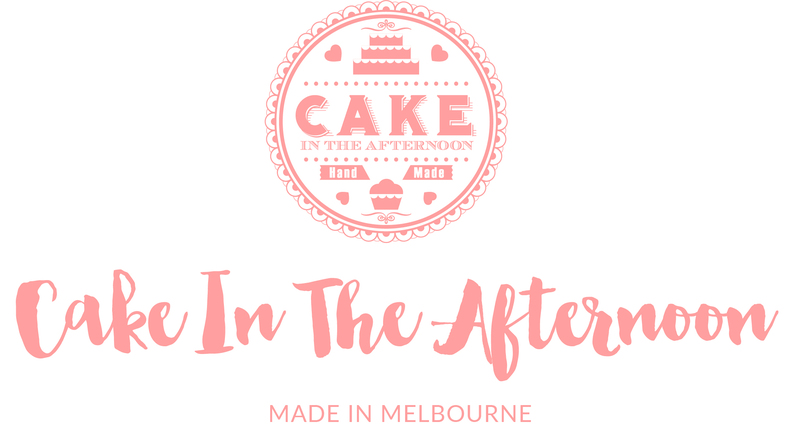 Cake In The Afternoon is privately owned and operated (ABN 91467192784). By accessing, browsing or using this website, you agree to these conditions of use and disclaimers as amended from time to time and acknowledge that you have read and understood these conditions. By purchasing item(s) from this web site, you expressly agree to be bound by these conditions. We reserve the right to change our terms and conditions at any time without notice to you, but any changes made after you have placed an order will not affect that order (unless the change is required by law). The Cake In The Afternoon website (www.localhost/public_html) is property of Cake In The Afternoon and any of its subsidiaries. Material on this website also comprises copyright material, trademarks and registered trademarks which are the property of Cake In The Afternoon, its subsidiaries and third parties. This property may only be used for the purposes of browsing the Cake In The Afternoon website and acquiring goods and services of Cake In The Afternoon. You cannot use any content from our website for your own purposes without our prior, express and written permission. This includes any alteration or modification that may change any of our images as a whole (such as cropping or merging our content with other images or text or adding any elements of information).